We are passing on this important message from Buy Back the Mersey team. 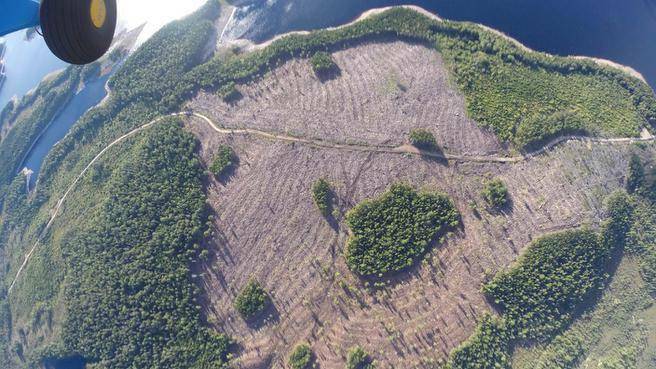 This entry was posted in Local Events, Nova Scotia and tagged clearcutting, Nova Scotia, Nova Scotia Forestry on October 9, 2014 by Friends of Nature. 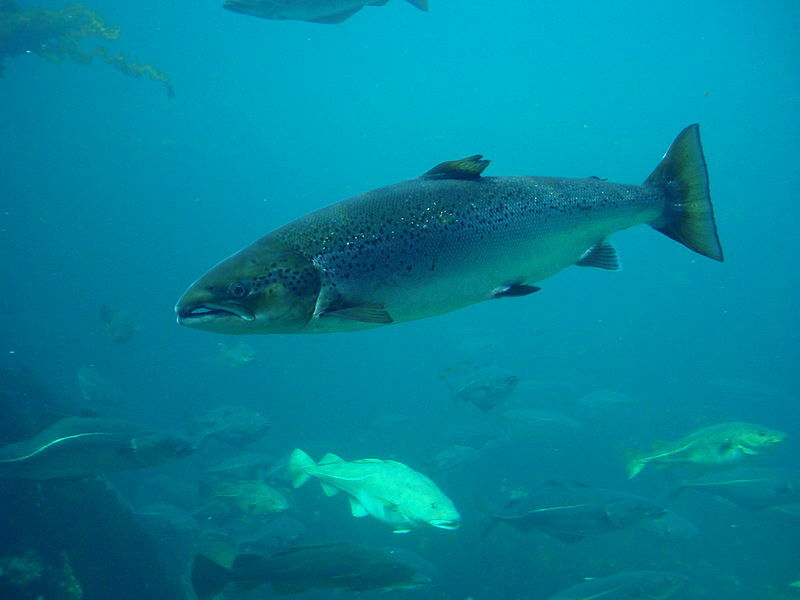 The Mersey Hatchery closure threatens the Atlantic salmon population. This entry was posted in Department of Fisheries and Oceans, Species at Risk and tagged Atlantic Salmon, Atlantic Whitefish, Mersey Hatchery, Nova Scotia on March 21, 2014 by Friends of Nature.